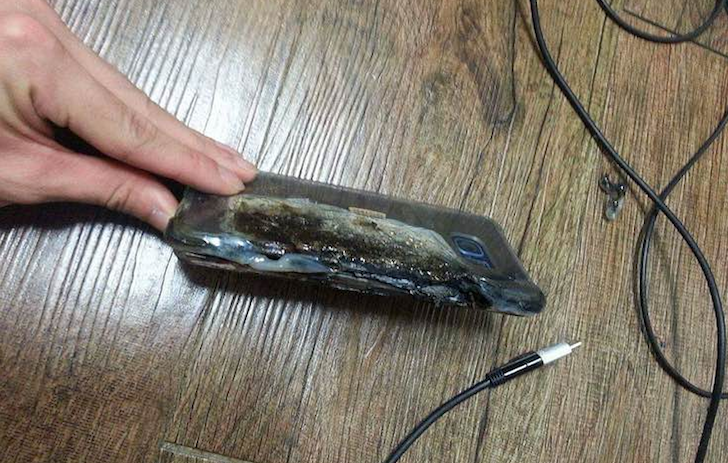 A week ago, Samsung officially announced a global recall of the Galaxy Note7 as a response to several units that had exploded while charging. People had mixed opinions about how Samsung was handling the recall. Consumer Reports, for instance, criticized Samsung for not handling it through the Consumer Product Safety Commission (CPSC), which is a government agency that handles official recalls of consumer products. Now, Samsung has voluntarily decided to work with the CPSC on the Note7 recall. Once the CPSC does issue a formal recall, Samsung will be forced to halt Galaxy Note7 sales. Since the process hasn't yet begun, people who send Samsung their defective Note7s may have to wait a while to get one that isn't prone to explosions. Note7 owners, as outlined by the US Note7 Exchange Program, do still have the option to trade their phablets in for either the Galaxy S7 or S7 edge plus a refund for the difference in MSRPs and a $25 credit/gift card. For Note7 owners that have to have another one, select participants in Samsung's program are offering Samsung loaner phones to use until the revised Note7s become available.